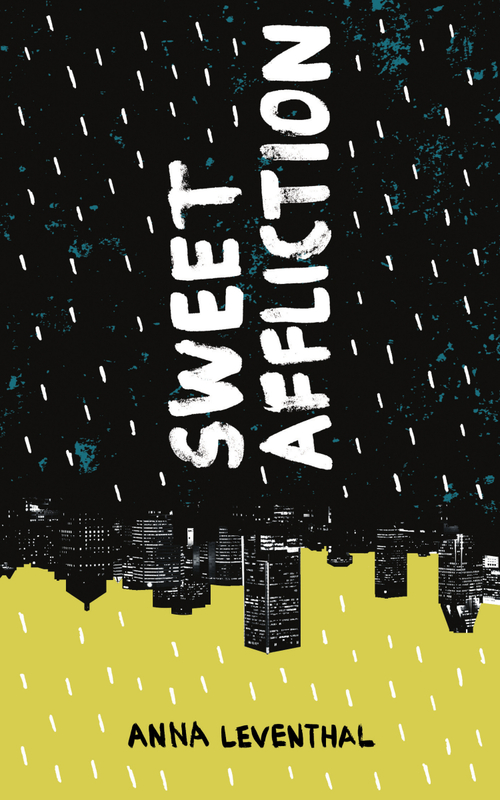 Enjoying Sweet Affliction and your irreverent, quirky sense of humor. Bravo, cuz. Congratulations on your first published book! !